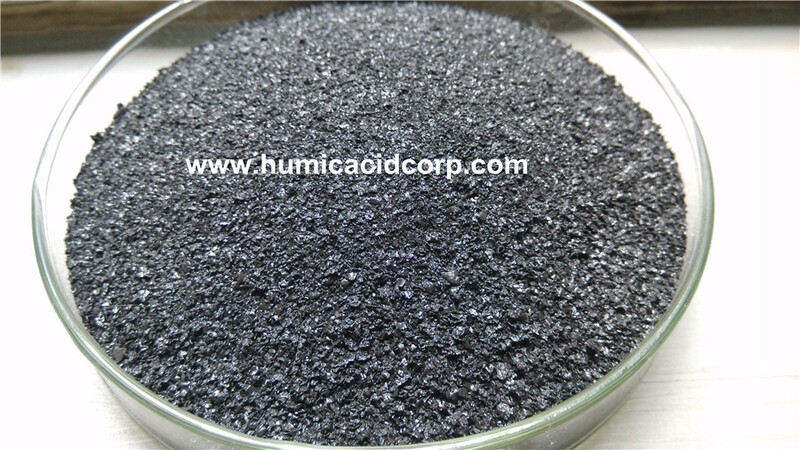 Potassium Humate FLAKE is extracted from natural Leonardite. 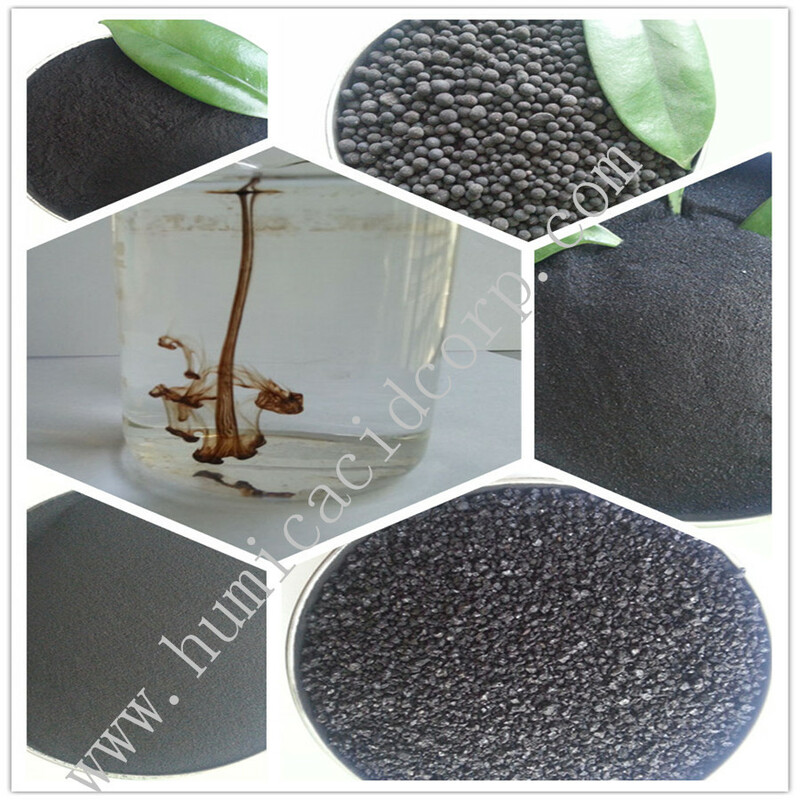 It is black shinny flakes, soluble in water, which perfectly combines humic acids and nutrients. It is organic chelator and microbial stimulator. 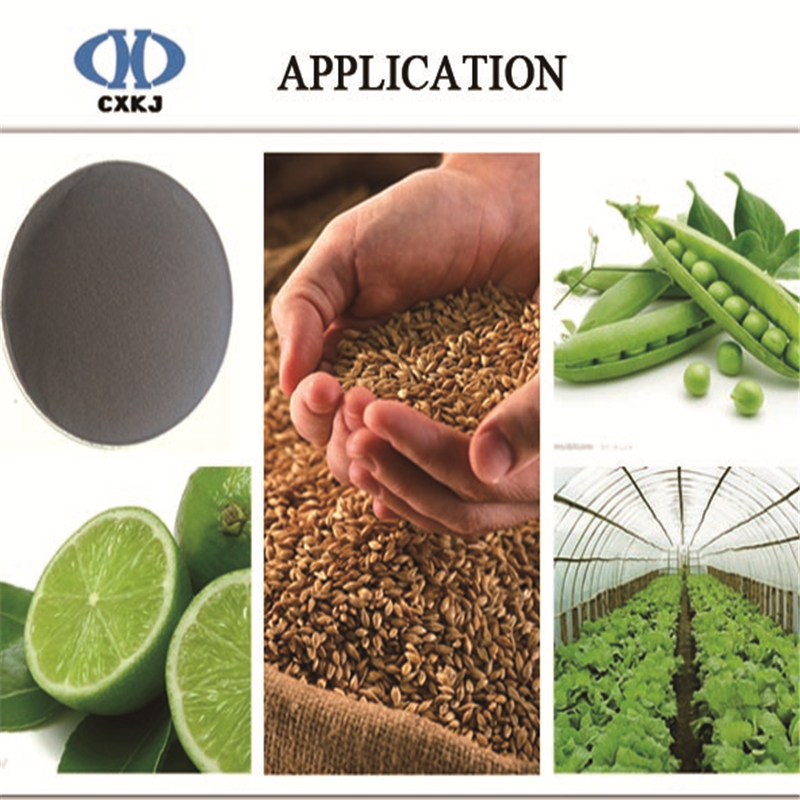 Looking for ideal 100% Soluble Potassium Humate Flake Manufacturer & supplier ? We have a wide selection at great prices to help you get creative. 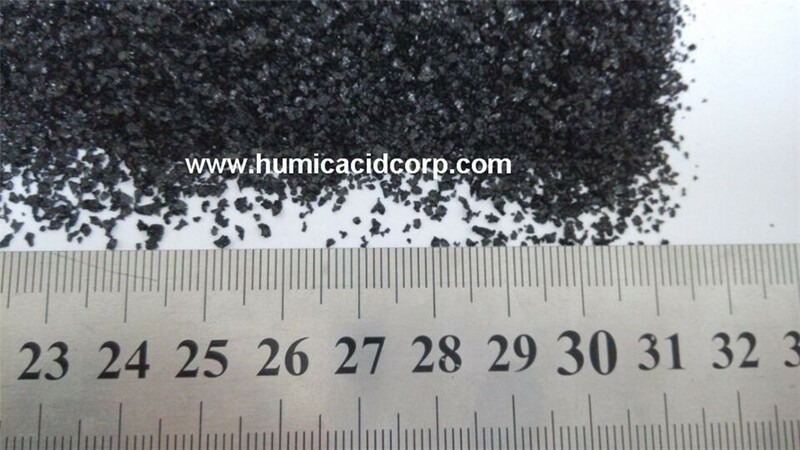 All the Low Price Potassium Humate Flakes are quality guaranteed. 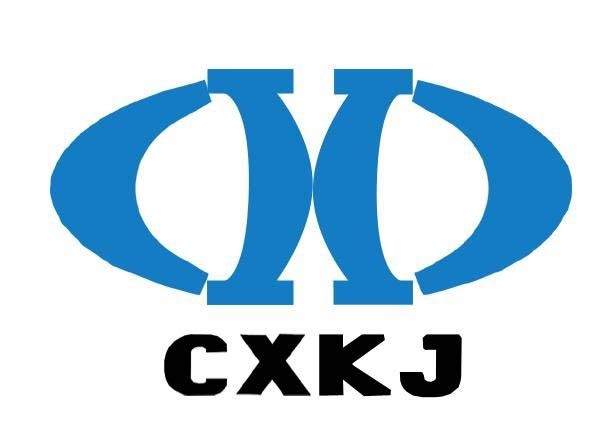 We are China Origin Factory of Potassium Humate Producers. If you have any question, please feel free to contact us.